What do you do when your spouse has been diagnosed with cancer? Do you collapse under the weight of the diagnosis? Lose yourself as a caretaker during the long months of treatment? Struggle with sadness and hopelessness, just trying to get through each day? Or do you pick-up your life's backpack each morning and face each day with a smile on your face and hope in your heart? 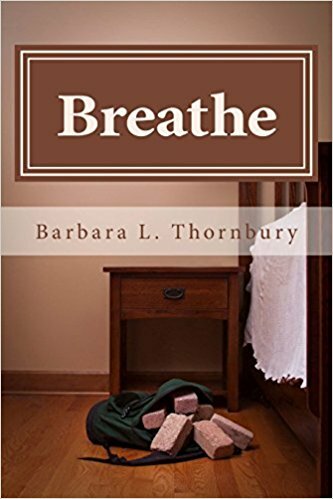 Come find humor, inspiration, love, and hope, within the pages of "Breathe" as you are taken along during the journey of surviving cancer. In The Wellness Garden, Shawna details exactly how she has learned to use her garden as a key tool in her battle with osteoarthritis and other chronic pain issues. 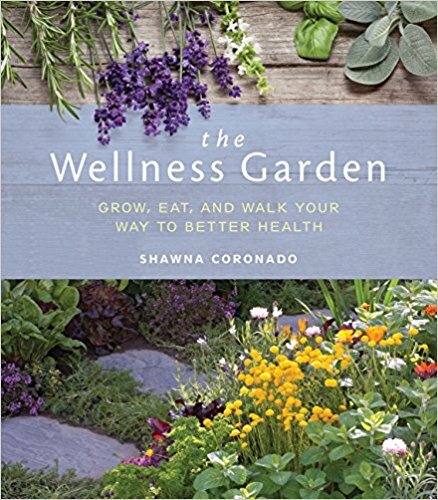 In this inspiring but highly practical book you will learn from Shawna's life changing garden experience and see how you can create your own Wellness Garden--and gain the healthier lifestyle you desire and deserve. Learn more about The Wellness Garden on Shawna's website - here you will find her other 5 books as well, including 101 Organic Gardening Hacks that was released in January, 2017. Find all of Shawna's books on amazon.